A deadly respiratory infection has swept through the chimpanzee social groups at Sweetwaters Chimpanzee Sanctuary, a PASA member in Kenya. Sweetwaters’ dedicated and expert staff responded immediately to the crisis and they’ve been giving emergency treatment to every chimp. But the sanctuary is quickly running out of critically needed medications and supplies. Please join with PASA to send medication and supplies to the sanctuary today – before it’s too late. Confiscated from cramped or unnatural living conditions, many of the 38 chimpanzees rescued at Sweetwaters arrived abused and injured. With 24-hour veterinary support and a stimulating quarantine enclosure, chimpanzees arriving at Sweetwaters Chimpanzee Sanctuary are carefully nursed back to health. When they are ready, they are introduced into one of the two large groups at the Sanctuary. The chimpanzee groups live in vast, natural enclosures separated by the Ewaso Nyiro River. 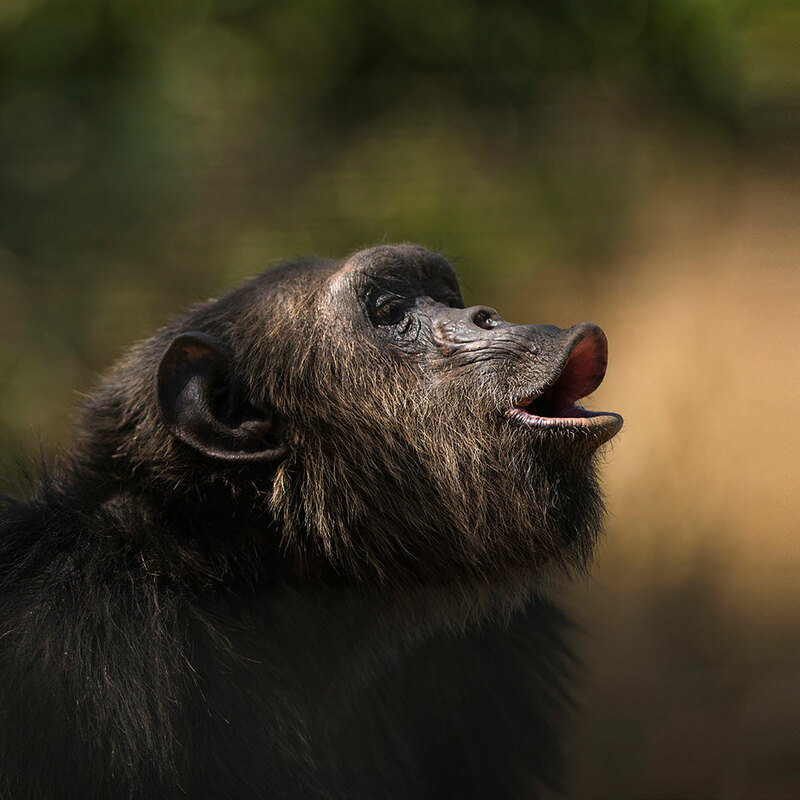 The chimps have set feeding times, and return to their indoor enclosures at night – but other than that they spend their days exploring, climbing, socializing, and learning to be chimpanzees all over again.